from July 22nd to August 23rd. ㆍPick up time is, Monday through Friday, 9:00am to 3:30pm. If you are doing extended pick up, Early Drop Off is at 8:00am and Late Pick up is at 5:30pm. ㆍRemember to pack a snack, lunch and plenty of water for your child, as they will need the energy to do all the fun activities we have planned! Please be aware that some children in the camp may have food allergies. Do Not bring any food that may contain nuts or general allergens! ㆍPlease tell us if your child may have any medical ailments or other reasons why they may not be able to participate in certain activities. We want to keep them safe as well as provide a day full of fun and adventure! Dear Parents/ Guardians, We want to thank you for entrusting your children to us. We will strive to provide the best care and entertainment for your kids. 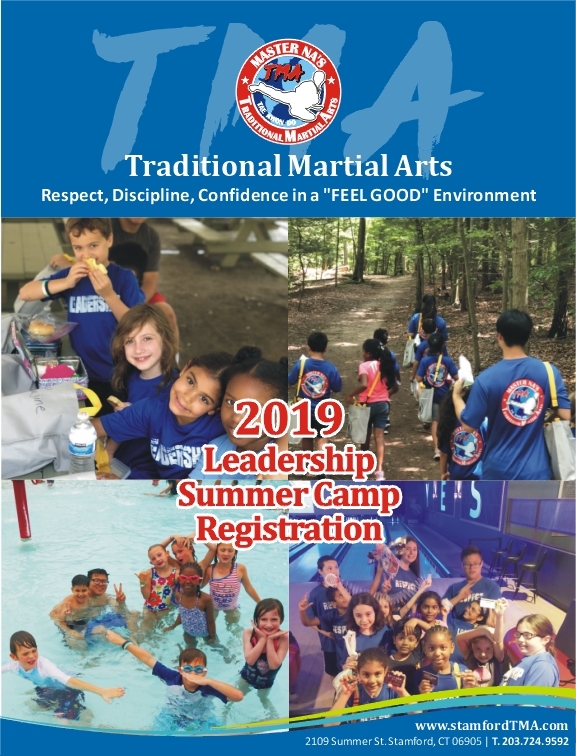 This is our second annual summer camp program, we want to thank you in advance for your constant dedication and cooperation with us we really value our students and their families. There will be hourly updates on our closed Facebook group with photos and location statuses, only parents/guardians will have access to. If there are any emergencies and you need to contacts us directly we have provided the numbers of our hired instructors. Please contact for emergencies only. Please fill out all permission slips ahead of time so we are able to have a head count for the facilities we are going to.